Click here to download a FREE copy of the WSS. Our WSS is a bit different this week. I believe to truly tuck Scripture within our hearts, we must be able to apply it and understand it. We could just memorize the words, but I feel we get so much more from God's word when we truly know and understand what it means in our lives. This is how we are sure that we have come to know Him: by keeping His commands. As you dig deeper into this verse, you will learn how to develop and cultivate an intimate relationship with Jesus. 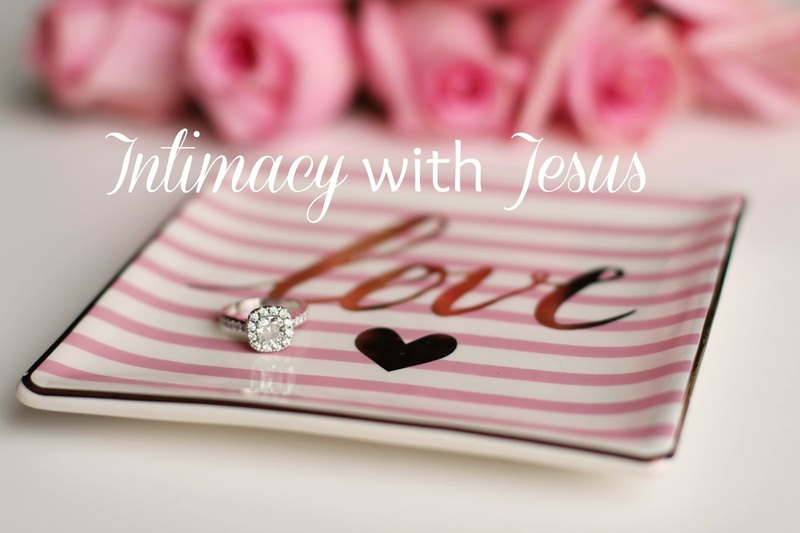 You will see that intimacy with Jesus brings freedom, joy, and pure love for Him and His children. 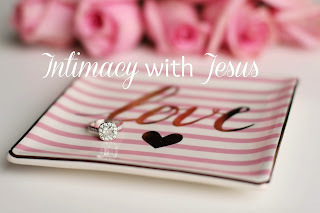 There truly is nothing as beautiful as sharing an intimate relationship with our King. You will feel loved and beautiful. You will know you are heard and have worth. Oh, how my heart sings with joy and excitement knowing that you will go deeper with your Love this week and beyond! Another thing I have added is the memory verse you can cut out and keep with you. I have written the verse 4 times in larger font so that you can place it throughout your home. Be sure and keep one in your purse so you will always have the verse with you when you are away from home. Click here to download the FREE WSS. As you grow more intimate with Jesus, you will feel His presence and hear His precious voice more and more. Oh what joy you are about to encounter!